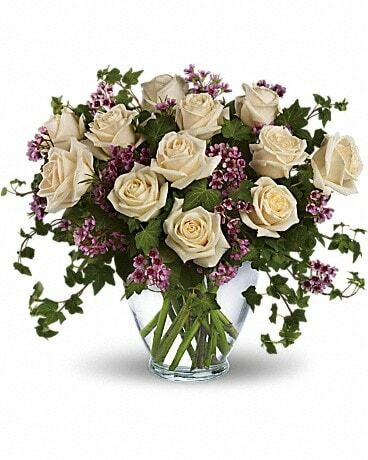 Get Well Flowers Delivery Cleveland OH - Filer's Florist Greater Cleveland Flower Co. Nothing says "Get Well Soon" like a vibrant bouquet of fresh flowers! 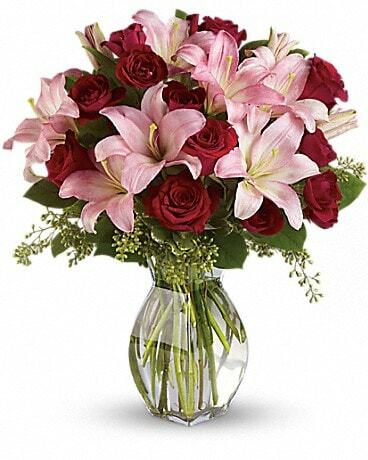 Look no further for get well gifts than Filer's Florist Greater Cleveland Flower Co.. We deliver get well flowers to Cleveland, OH or nationwide to brighten their day. They'll be sure to get well soon!